CV1 08-Check Valve | Tucson Hydrocontrols Pvt. Ltd. 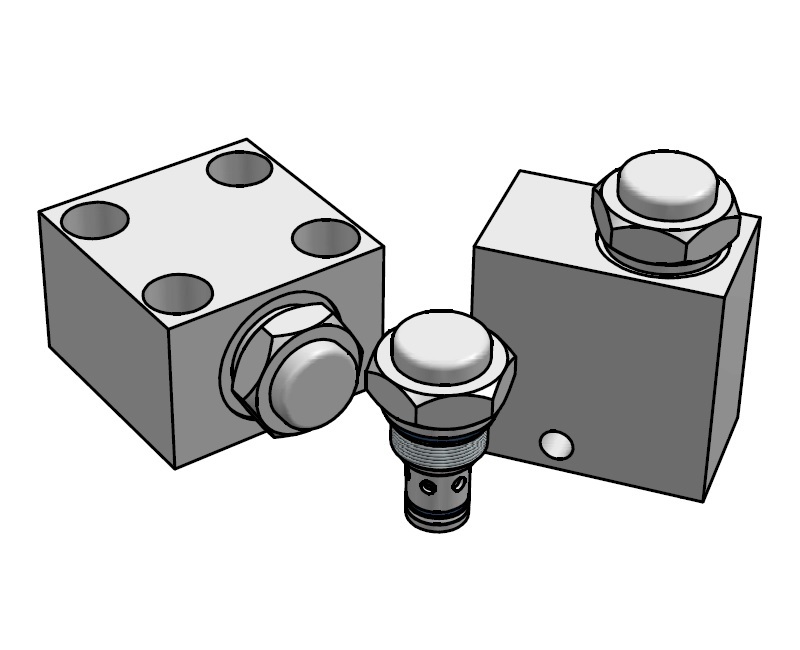 These cartridge check valves allow unidirectional flow at a low pressure drop. 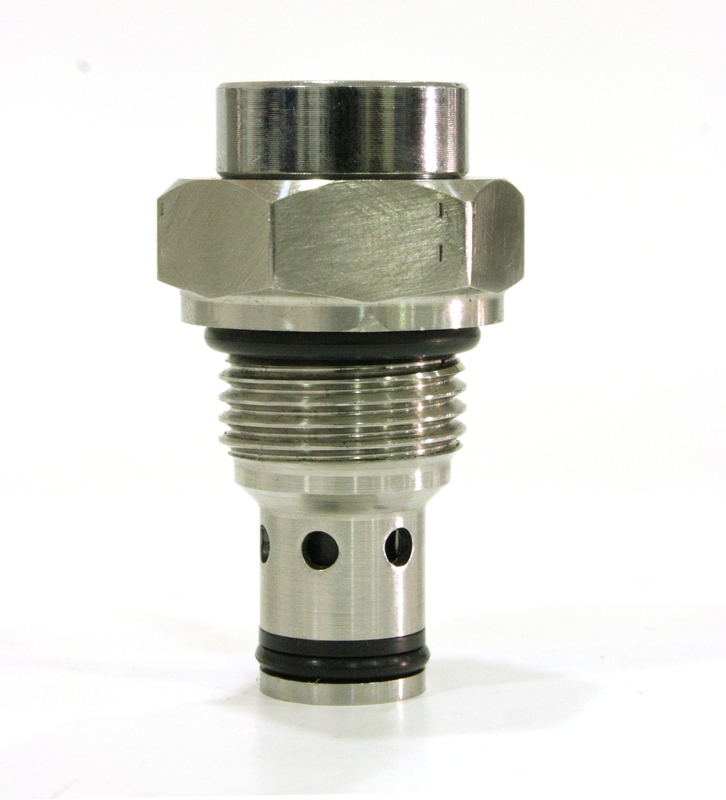 They fit into machined cavities and are therefore perfect for installation into custom made hydraulic circuits, manifold blocks or other hydraulic equipment for load sense or low flow applications. When the inlet pressure acts on the poppet via Port 1, the flow is allowed from Port 1 to Port 2 with cracking pressures as specified bar. Reverse flow is prevented by the reseating of the poppet onto its seat. Hardened and ground poppets and high quality balls along with machined and hardened seats give excellent flow reseat characteristics with zero leakage. Installation is quick and easy due to the simplicity of the cavities.